The Paperback Book Club is a Kuala Lumpur-based book group that meets every month. Since its first meetup in October 2011, the book club has discussed 40 books including ‘The Book Thief’, ‘Life of Pi’ and ‘The Hobbit’. RSVP at the website or Facebook event page if you are keen to join the discussion. If you have not finished reading the book or are feeling rather shy, you are still welcome to take part in the meetup. 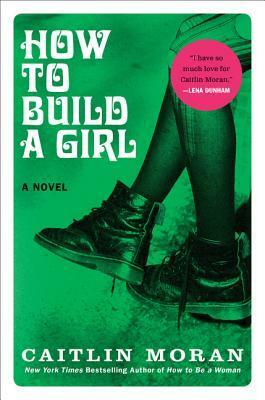 Monumental Pictures has bought the film rights to Caitlin Moran’s novel ‘How to Build a Girl’. Ms. Moran and John Niven will be writing the screenplay. The movie is set to be released in 2017. 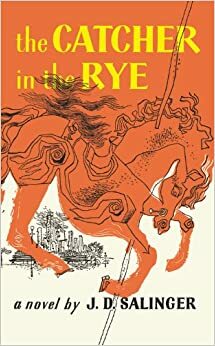 Ms Moran described the novel as a semi-autobiography. Now I am intrigued to read it because I don’t read enough autobiography. I wonder if the novel is meatier enough for a book club discussion. What do you think? RSVP at the website if you are keen to join the discussion. If you have not finished reading the book or are feeling rather shy, you are still welcome to take part in the meetup. 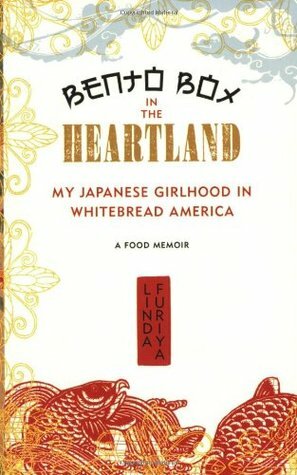 As immigrants, her parents approached the challenges of living in America, and maintaining their Japanese diets, with optimism and gusto. Furiva, meanwhile, was acutely aware of how food set her apart from her peers: She spent her first day of school hiding in the girls’ restroom, examining her rice balls and chopsticks, and longing for a Peanut Butter and Jelly sandwich. RSVP: kindly appreciated but not necessary. Please be informed that non-members are welcomed to join the event as a guest for the first two visits only. They will have to be a member of AAM if they would like to participate after the complimentary visits have been used. 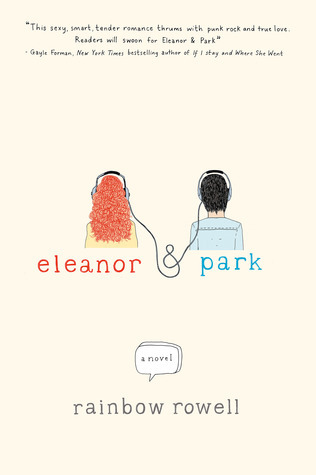 There is another YA fiction that will be adapted for the big screen: ‘Eleanor & Park’ by Rainbow Rowell. 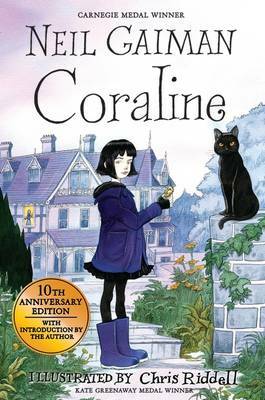 Dreamworks has bought film rights to the novel and plans to start shooting the movie next year. Guess what? Ms Rowell will write the screenplay. My favourite online educator (pssst I love CrashCourse!) is also excited about this movie! @rainbowrowell I did know it! But I am delighted!!!! I must admit that I haven’t read any of Ms Rowell’s work. 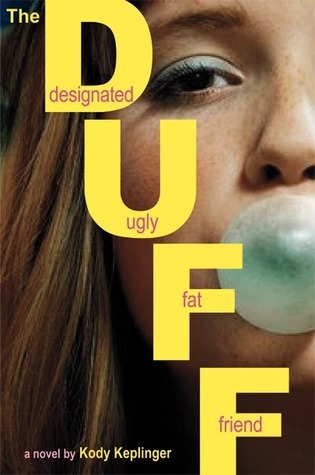 Now I am more intrigued about the book after reading the news and finding out that the lead characters are not your typical American teenagers in the 80s (guy is half-Korean while girl is a plus-size). I am going to ask Mr Sam (SS Readers Corner owner) to stock the store with Rainbow Rowell’s books. What are your favourites? In addition to ‘Eleanor & Parks’, what other titles should we buy for the store? 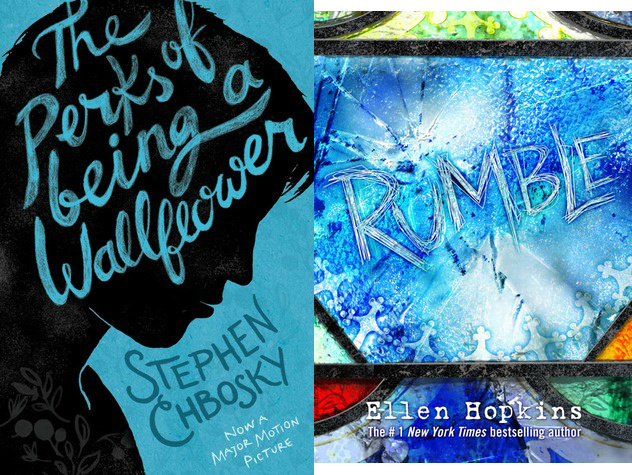 To join the chat, follow @simonteen and send your tweet(s) using the hashtag #simonteenchat. If you don’t have Twitter, you could still submit your question. Complete this form here and come back during the chat to see if your question gets answered!